2 years ago my best friend Joy Eileen wrote a book. 1 year ago I read it and fell in love with it!! 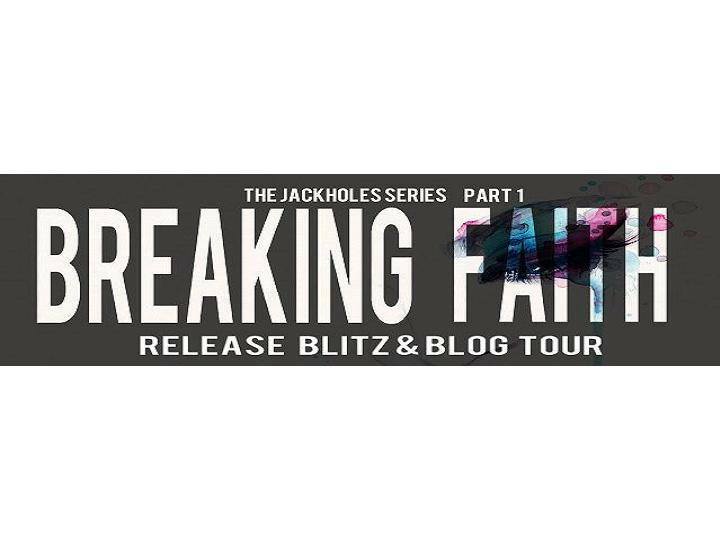 BREAKING FAITH by JOY EILEEN is LIVE!!!! 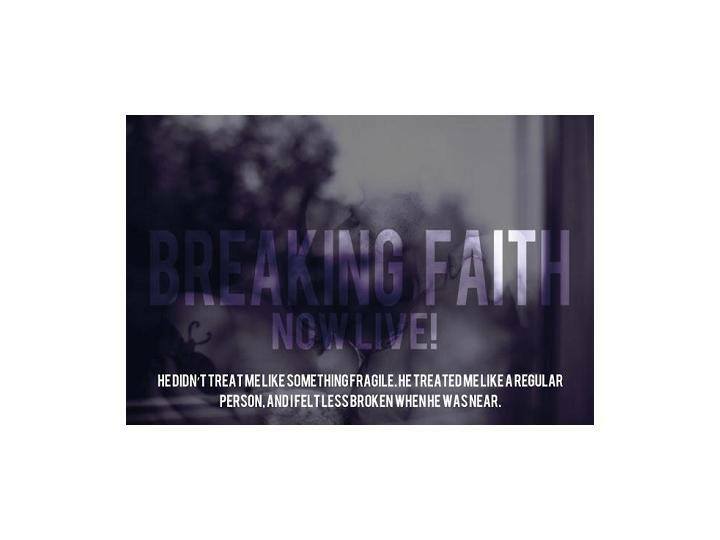 Faith made the mistake of giving her heart to someone who didn’t deserve her. After making the decision to leave, she sought refuge at a bar full of misfits. They accepted Faith without question, and now they protect her as if she’s family. While putting the pieces of her life back together, she fights to keep her broken heart from falling for the moody lead singer of the JackholeS. Killian has his own demons to battle, yet Faith brings out his protective side: a side he thought he’d buried long ago. 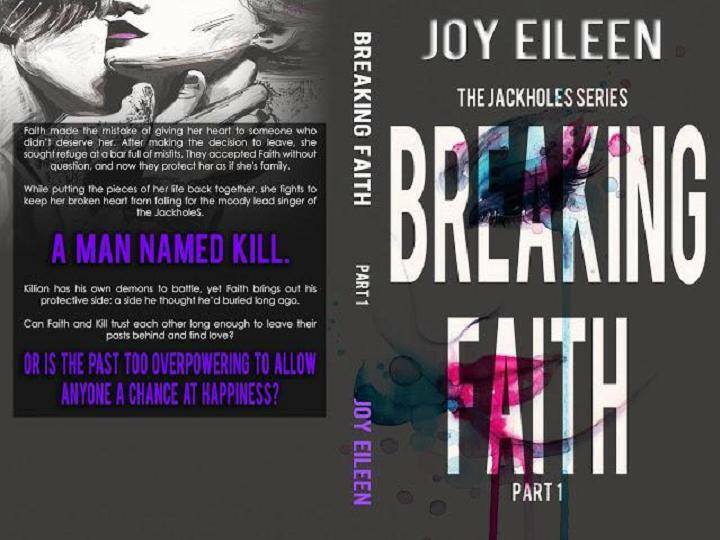 Can Faith and Kill trust each other long enough to leave their pasts behind and find love? Or is the past too overpowering to allow anyone a chance at happiness? Previous Post Sign up for Ella Emerson’s BLOGHOPPALITZ! !